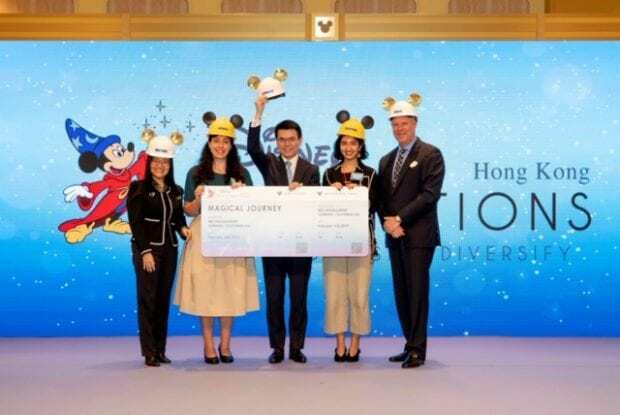 Nearly 300 students from Hong Kong and mainland Chinese institutions participated in the recent 2018 Disney ImagiNations Hong Kong Design Competition 2018, and the winners going to Glendale for their “Time-Quake” idea. A “time quake” ride through the Temple of Artemis won this year’s Disney ImagiNations Hong Kong Design Competition. 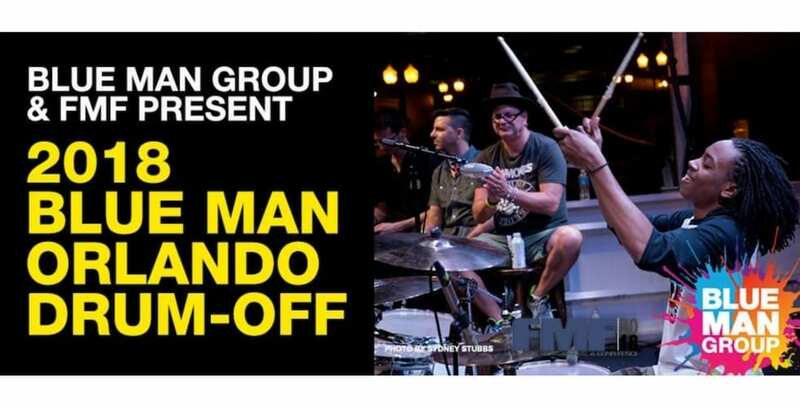 Blue Man Group is hosting an Orlando Drum-Off competition this May. 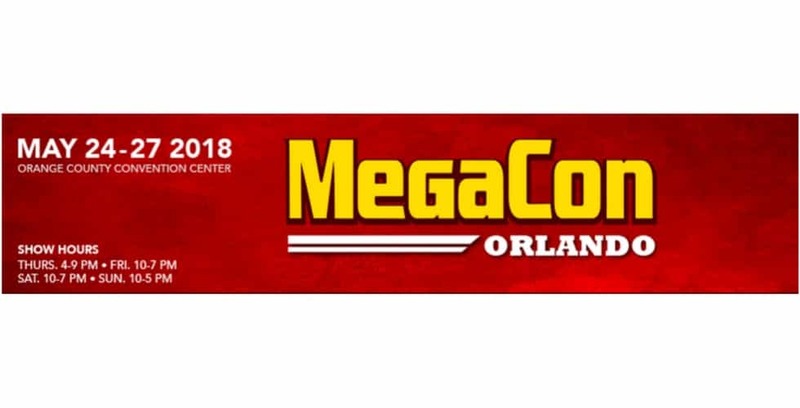 MegaCon Orlando is introducing its first-ever cosplay competition this year. 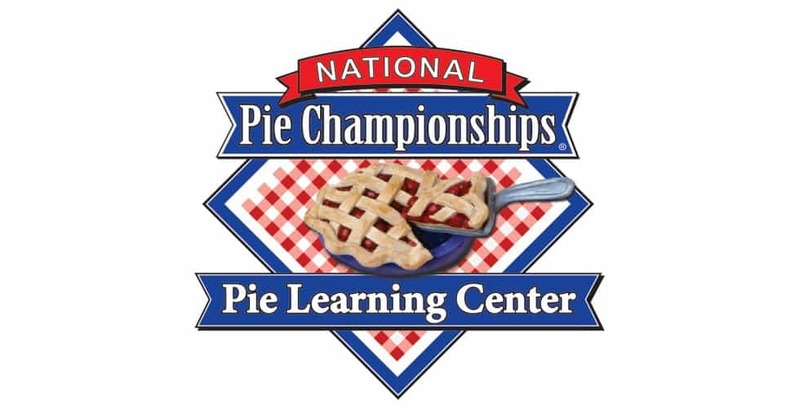 Enjoy a free Pie Party on April 7 when the National Pie Championships are held in Orlando. 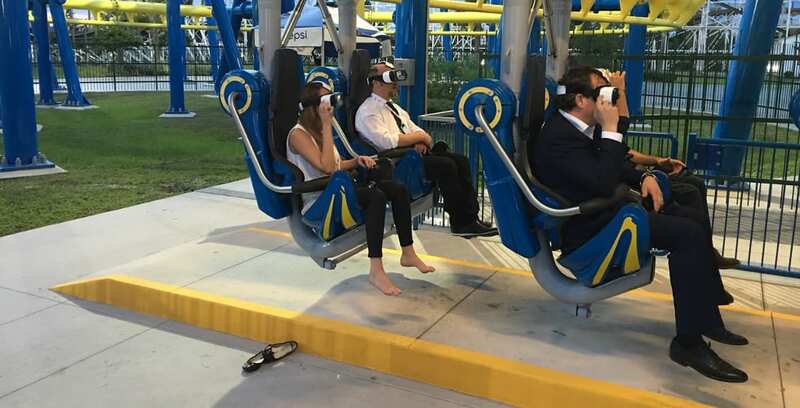 This VR coaster at Fun Spot Orlando is an example of the types of attractions that could be created for this design competition.